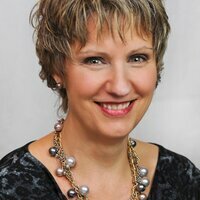 Michele is excited to be interviewing Sandy Lawrence and Karen Lynn Maher at 2pm Central. 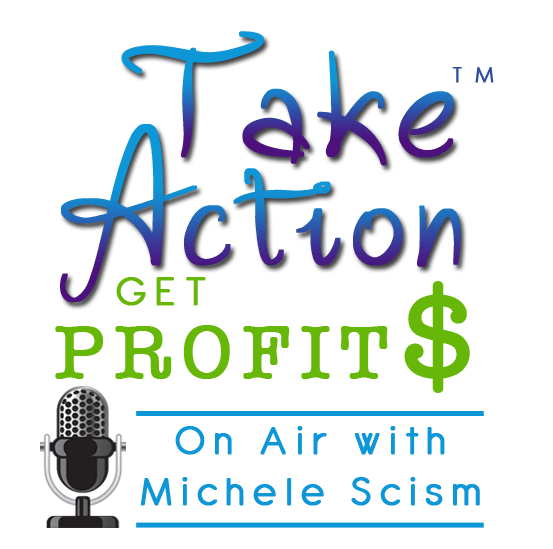 You can call in live or catch the show recording of Take Action Get Profits – Profit, Performance and Publishing here. 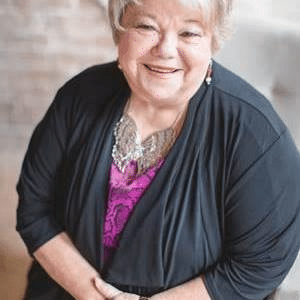 LegacyONE Authors is a self-publishing consulting company that leads business experts to increase their credibility, visibility and profits through authorship. Our greatest strength is helping authors create an engaging manuscript that reflects their professional knowledge and expertise—their ExpertBook™. Often, prospective authors seek guidance about how to get their book published, even before writing their first word. Publishing is the easy part—and final phase—of creating a book. We direct authors to focus on the most important and often overlooked aspect of beginning to write—planning.